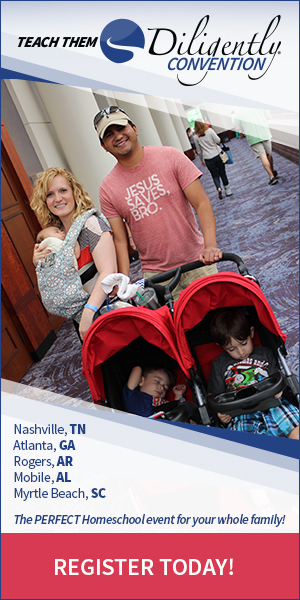 Kids love to play on tablets, and as parents we like to know their time is spent in a productive way. There are so many free apps available for learning, that sometimes it is hard to know which ones are good and which ones should be skipped. I have taken the guess work out for you! 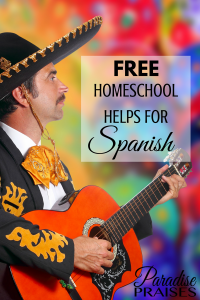 And don't forget to grab the FREE Spanish 1 workbook at the end! 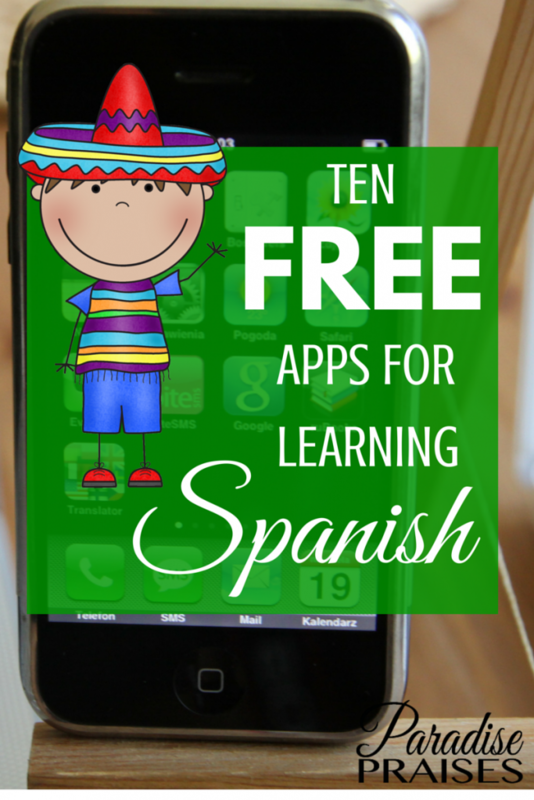 Here ten free apps for learning Spanish with a Kindle (they may be available on mobile phones and other devices as well). Each and every one was downloaded, tried out (by myself and/or my assistant), and ranked in order of which apps we felt were the best. Each app is free and/or free but with in-app purchases, and will help your child learn Spanish vocabulary. We tried out several other learning apps as well, but they didn't make our list because of too much advertising, they caused our Kindle to freeze up, or we felt they were a waste of time. As always, please double check the price before purchasing (as they can change without notice), double check your safety settings, and use your best judgment when allowing your children to use any app. 10. Learn Spanish With Little Pim: Colors – This is a short app that teaches colors in Spanish through a story about Little Pim. There are also pictures of Little Pim to color. It is very basic, but would be fun for preschoolers. 9. Learn Spanish Free – Phrases & Vocabulary – This is more like a fun dictionary, but it is still a great way to practice Spanish. You are able to look up words and phrases making this a good choice for reading age kids through adults who are studying Spanish. Unlike a regular dictionary, it is full of pictures and bright colors. 8. English Spanish Match'Em Up TM Language Adventure – This is a matching game. There are various topics and levels of difficulty to pick from. The game starts off simple with matching pictures and then having the Spanish word spoken. Eventually it gets to the point of matching the English and Spanish words. 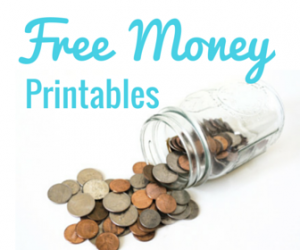 It moves quickly and will help with memorizing different vocabulary. This app teaches a variety of vocabulary and doesn't stick with strict subjects. In the same section your child will learn the words; nose, factory, house, and fairy. This is one thing that set it apart from other apps. 7. Learn Spanish Words 1 2 and 3 by Firetap Mobile – There are 3 separate apps, each one has a selection of free sections and the rest have to be paid for. Your child is shown a picture and has to match it to the spoken Spanish word. What makes these apps nice is the option to hear the word in English as well. 6. Fun Spanish: Language Learning games for kids 3-10 by StudyCat – This app comes with 2 free lessons, colors and animals. Each lesson has different games to help your child learn the vocabulary words. There are 10 different games for the two lessons giving you quite a few options for practicing the vocabulary. 5. Spanish Learning For Kids from Marlu Studio – This app is free for some subjects, but to access all of the topics, you will have to pay to upgrade the app. One of the free activities is coloring. They are shown a picture to color and the Spanish word for the picture is spoken. Each time they change the color they are using, the Spanish name for the color is said. There is a teaching section where they learn vocabulary by popping balloons, and a puzzle section where they have to put the item in the correct place and then the Spanish word is spoken. The final activity is a game where they have to touch the correct picture for the vocabulary word that is spoken. It offers a lot of variety in learning options and plenty if repetition with vocabulary. 4. Learn Spanish for Beginners by Zeemish Studios – Free with the option to upgrade to a pro version for a fee. You receive the first 4 classes free. Each class is full of vocabulary lists to study. The words are spoken and shown on the screen. You can practice each list as often as you want and then take a multiple choice quiz. There are a lot of vocabulary words covered in the free version. 3. Learn Languages: Rosetta Stone – This is a great app that really helps you learn. Lesson 1 is free, in order to access the rest of the app, you have to purchase it. This is not a “fun” app like the rest on the list, but even going through the first lesson will help your child master some vocabulary and grammar. 2. Spanish School Bus for Kids – This is a fun app that is great for kids through 6th grade, (I think older kids who are new to Spanish will enjoy it too). It has colorful games and videos that will engage kids in learning. If you subscribe to the Chungaboo mailing list you will receive printable Spanish flash cards to help your learning continue when offline. 1. DuoLingo – English speakers can learn French, German, Italian, Portuguese, or Spanish with DuoLingo. 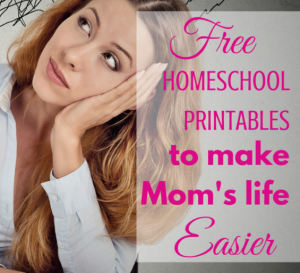 It is a completely free learning app and I feel it is one of the best on the list. 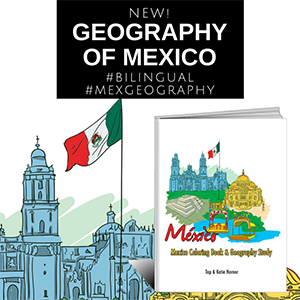 It teaches grammar and vocabulary and has the student translating sentences and writing in Spanish in the first lesson. While other apps may focus on only vocabulary, this one focuses on teaching the entire language. This one is for those who are able to easily read and spell basic words in English. Like the Rosetta Stone app, it is missing the fun and games that some of the other apps have, but it makes up for it in the amount of learning. 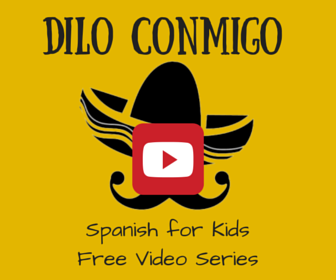 I hope that your kids have fun learning Spanish with different apps! Is there one you like that is not on the list? Please tell us about it in the comments. 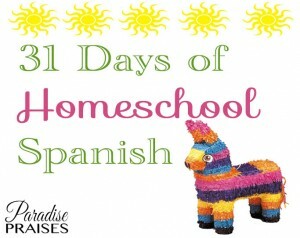 31 Days of Homeschool Spanish is sponsored by Classes By Beth. 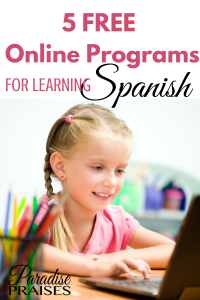 For a limited time you can use the coupon code PP31DAYS to save $25 on enrollment in their online Spanish classes 1,2 or 3! 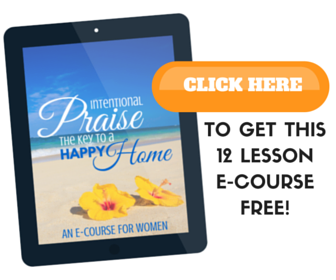 These are online, real-time classes with great teachers. Check them out today!